The daughter of the Commons deputy speaker Lindsay Hoyle has died, prompting an appeal for information about her final hours. 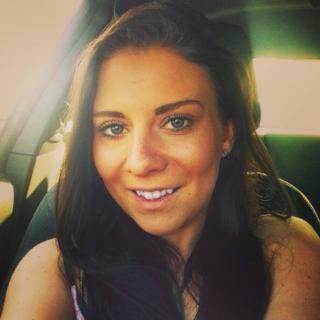 Natalie Lewis-Hoyle, 28, was found unconscious at an address in Heybridge, near Maldon, Essex, on Friday morning. Her mother, Maldon councillor Miriam Lewis, said her daughter's phone was missing and urged anyone who spoke to her the night before to contact police. Mr Hoyle, Labour MP for Chorley, said the family was "truly devastated". He wrote on Twitter: "Our family will never be the same without our loving granddaughter, sister & aunty. Thank you for the kind support we've received, it is overwhelming." Ms Lewis asked anyone contacted by "Natty" on Thursday night to get in touch with police and said that her daughter's phone had possibly been left on a train from London Liverpool Street to Ipswich. She wrote on Facebook: "It is with unbearable sadness that I have to announce the sudden death of my beautiful, much-adored daughter Natalie. "Natalie is my only child, my mini-me. Please help me find out what happened to her in the hours before her death." Essex Police said the death was "not being treated as suspicious and a file will be prepared for the coroner".